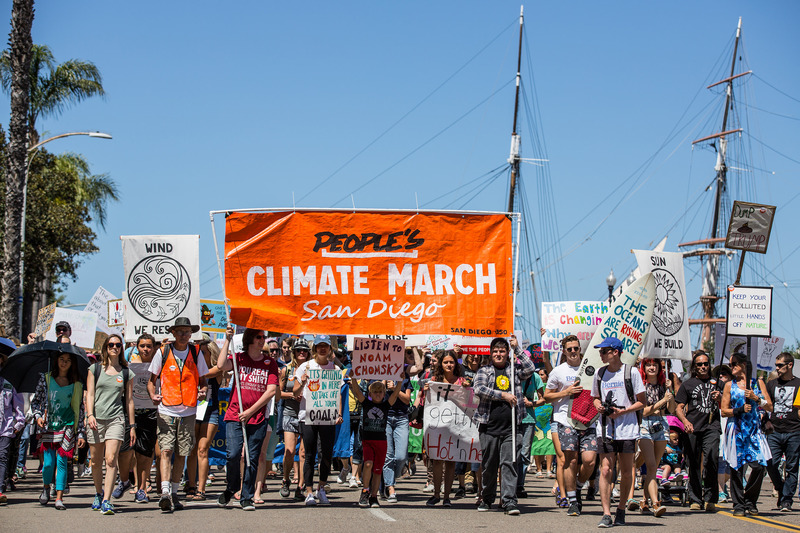 The Progressive THINKERS: [SDCPJ] Fwd: [SanDiego350.org] Help make Rise for Climate mobilization huge in San Diego! [SDCPJ] Fwd: [SanDiego350.org] Help make Rise for Climate mobilization huge in San Diego! First, have you registered for the global Rise for Climate day of action here in San Diego on September 8? That's our big mobilization for the year. Please RSVP right now! We can't wait to see you in the streets!